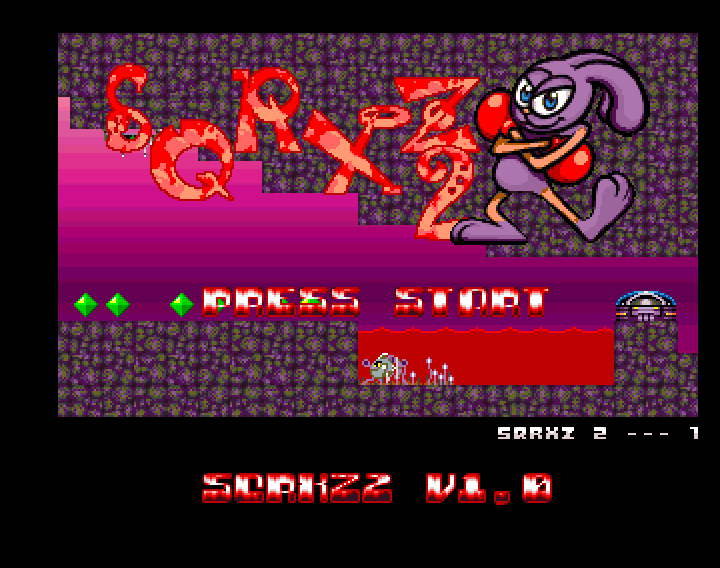 Sqrxz 2 Amiga OCS v1.0 is now out! 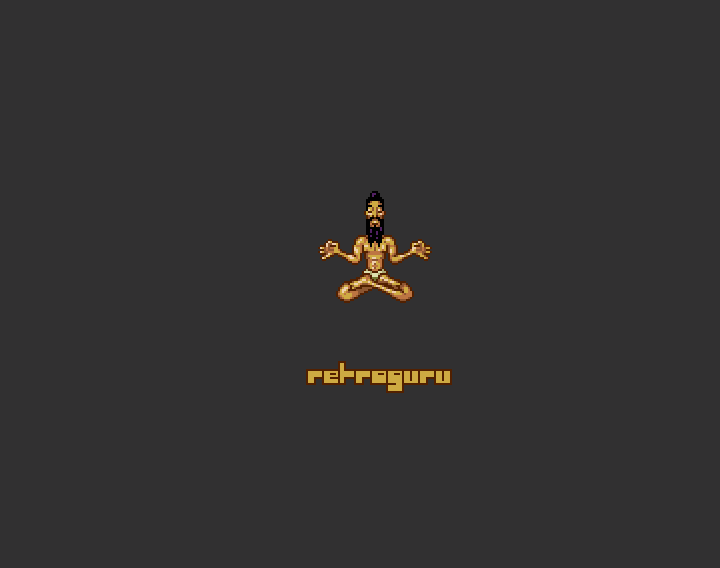 – Sqrxz by Retroguru – Mindblasting frustration deluxe! 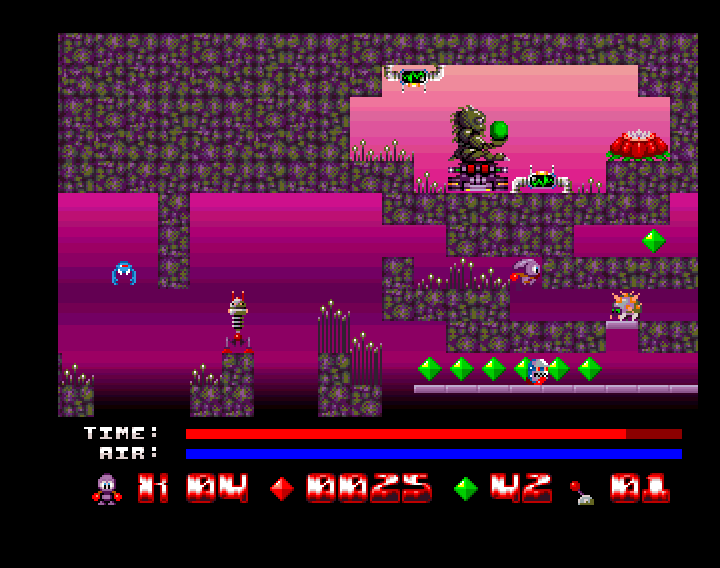 Sqrxz 2 Amiga OCS v1.0 is now out! Yesterday Sqrxz 2 Amiga OCS (click for download-section) by Retroguru had it’s premiere release at the fourth Viennese Retro-Market (4. Wiener Retro-Börse). Sqrxz 2 Amiga OCS is served in three different versions: Floppy Disk Image, HD-Install, CD Image (for CDTV and CD32)! We divided 50 floppy disks of Sqrxz 2 amongst the visitors and 17 floppy disks of Sqrxz 1, which makes a total of 67 floppy disks. Our Retroguru table with an Amiga 500 (provided by Mark!) allowed everyone to test the game live. Most people failed within the first three screens, but this was to be expected. Interestingly a very young girl managed to play past the half of the first level, which was hardly achieved by any other player. 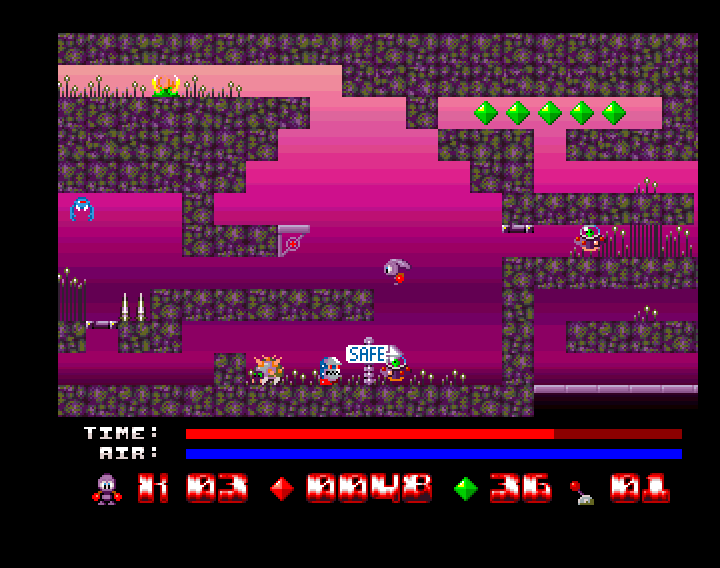 Next possibility to catch a real floppy disk with the game is tUM 2012. Feedback and donations are welcome anytime :) Please kindly understand that it’s not possible for us to send out the game on floppy disk via snail mail. It just eats too much money and time. « Sqrxz 1 Amiga OCS v1.2 is out!